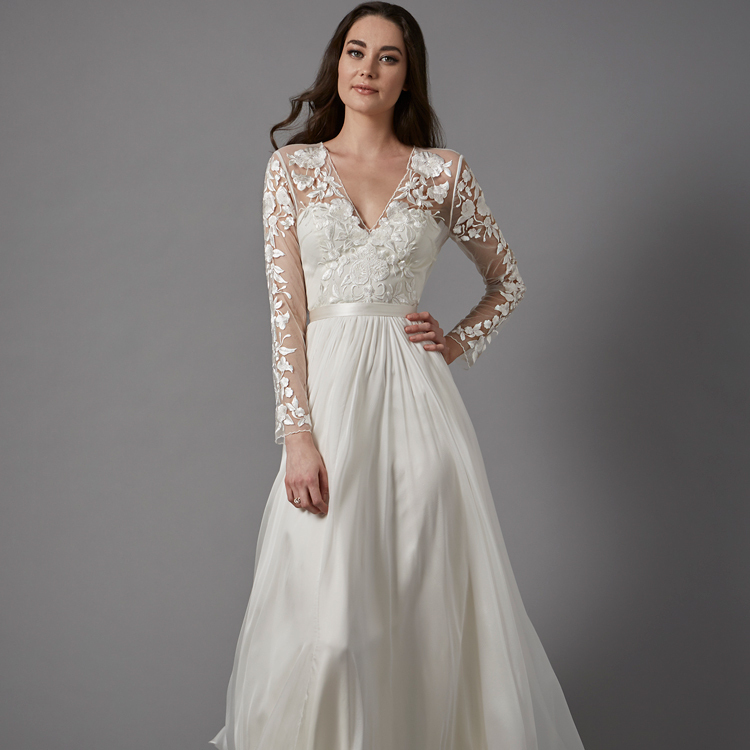 Very close to the venue search, in terms of planning priorities, is the dress. 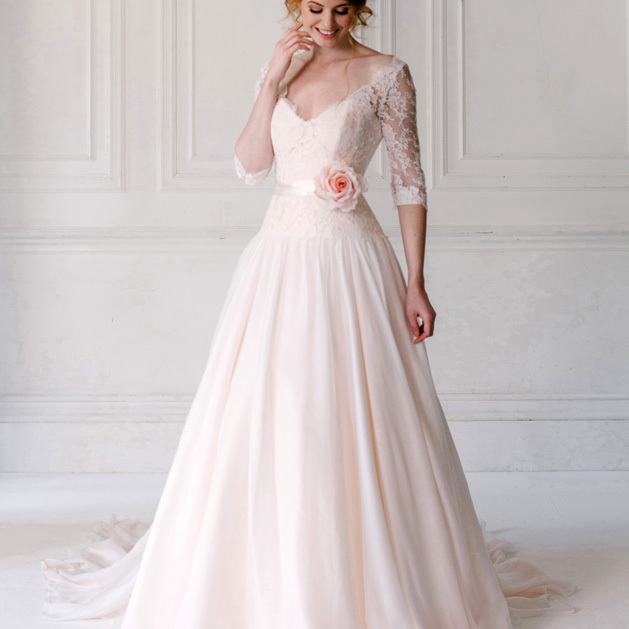 Indeed for me, they absolutely went hand-in-hand because my own venue influenced the style of dress I ended up wearing. 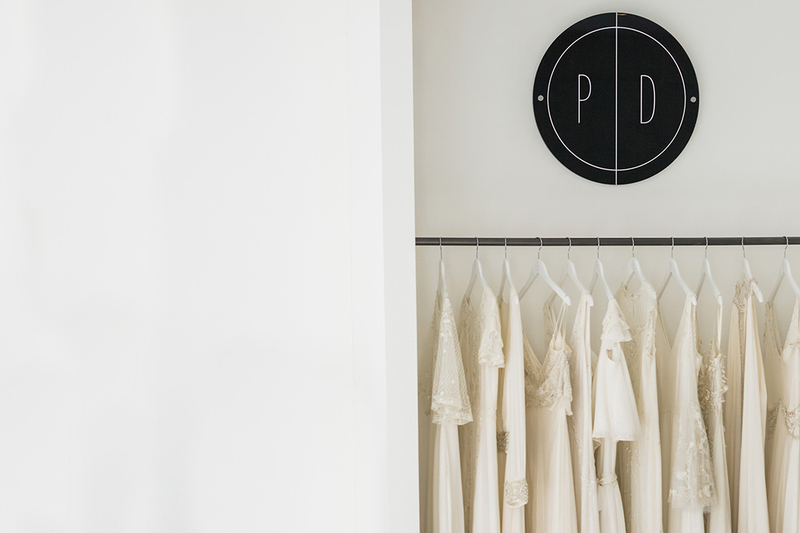 So, to assist you with finding your own sartorial style we have the very best online platform by your side. 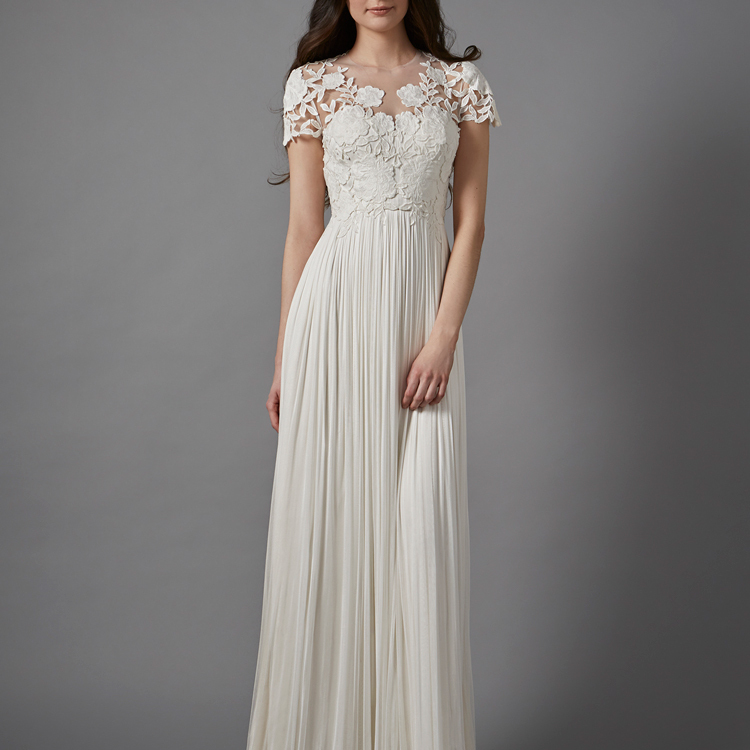 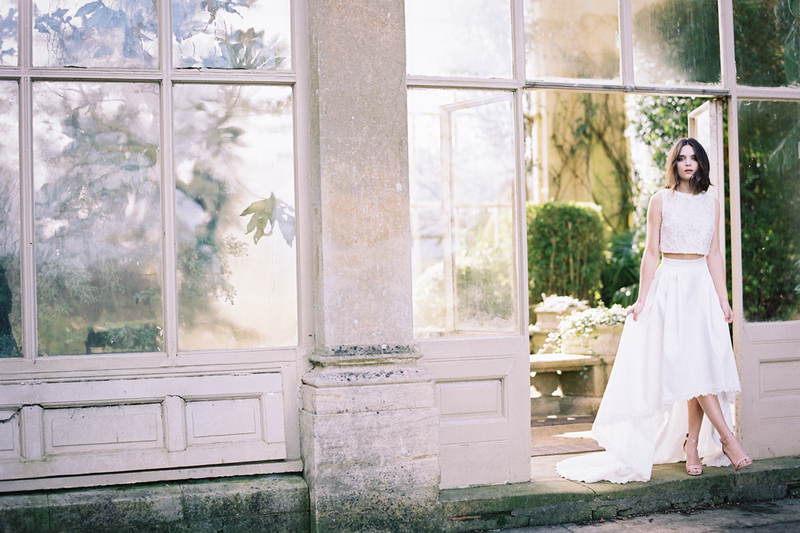 Perfect Day Bride is a beautiful boutique nestled in the chocolate-box Wiltshire market town of Bradford on Avon. 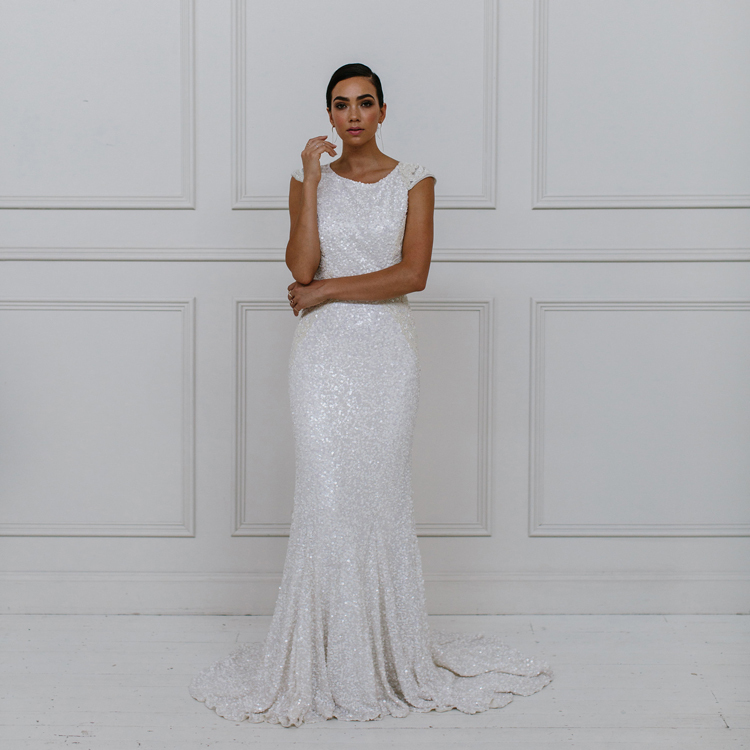 Inside you’ll discover a sophisticated selection of exquisite and contemporary wedding dresses carefully curated by Laura and Kerry. 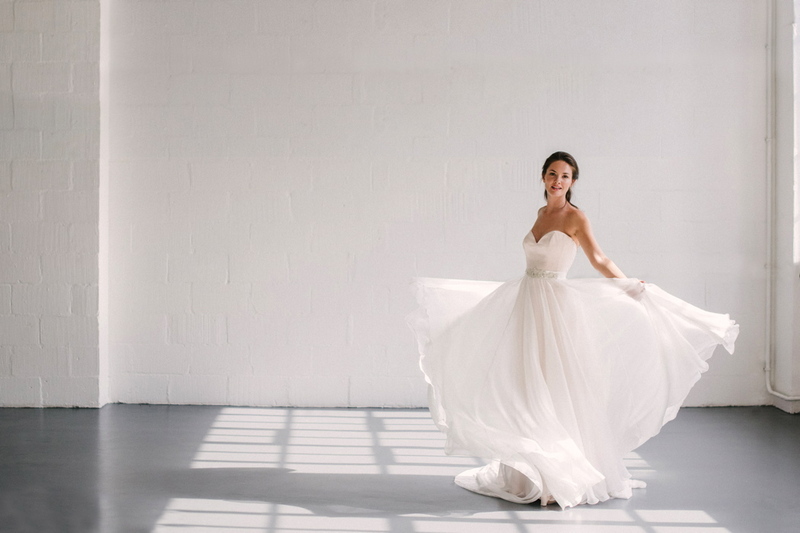 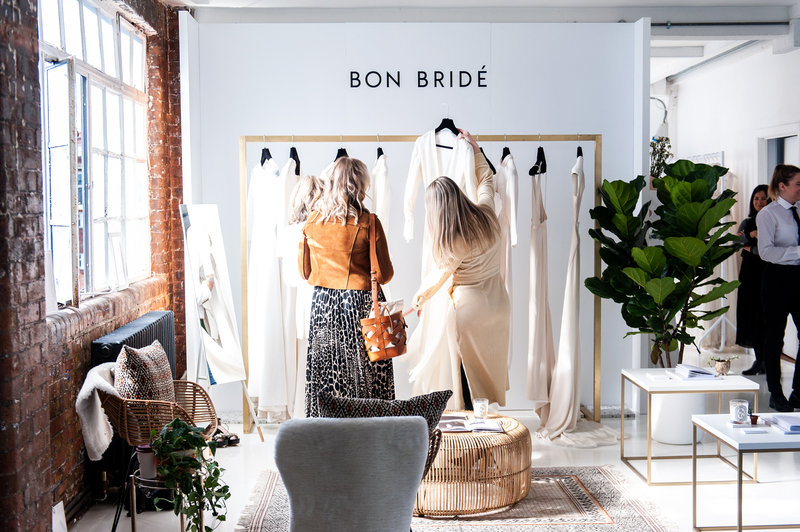 It is their goal to offer something a little different and the team at Perfect Day Bride connect you with the brands and labels that you really need to know about. 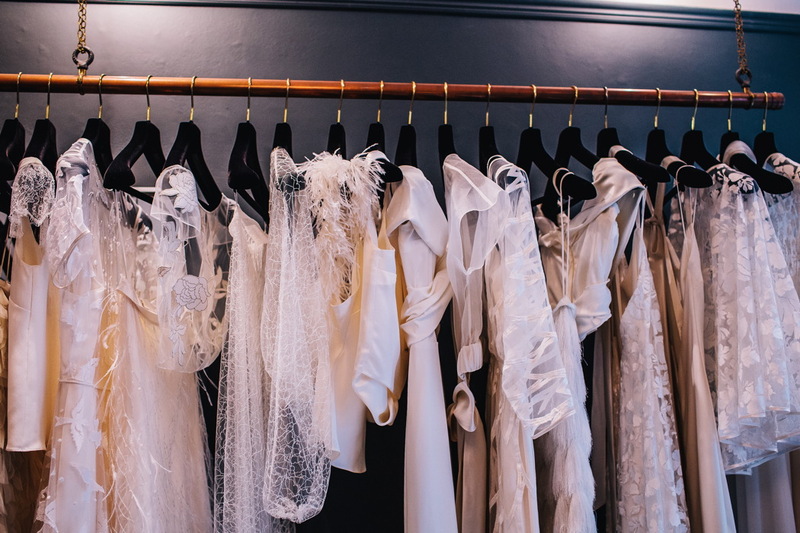 So, if you're not sure where to start with your wedding day look or if you want to know what will work for you, their styling expertise is second-to-none. 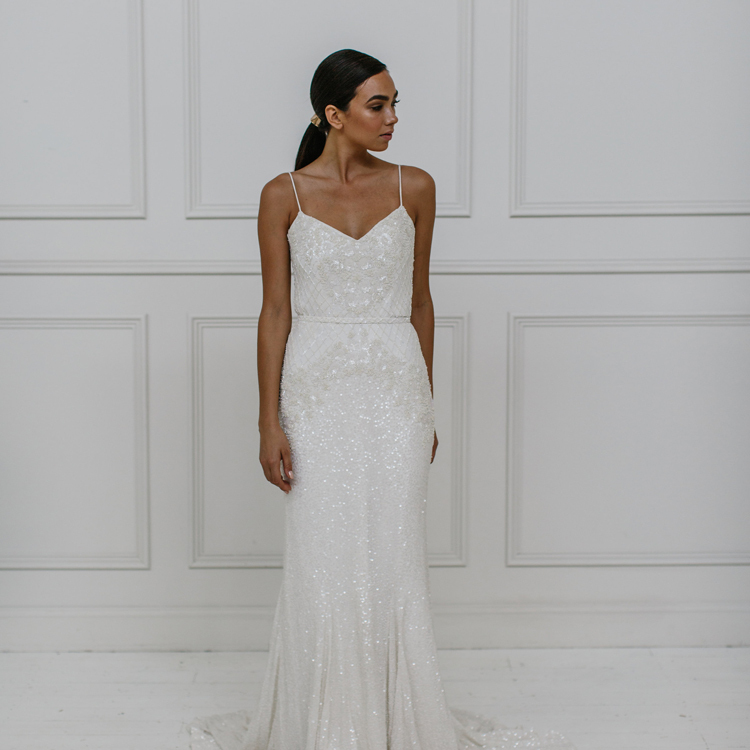 The Perfect Day Bride blog series below is everything you need by your side during your wedding style journey – from starting the search for the dress to discovering the latest collections from our fave designers, we have plenty of tips and inspiration for you.